Jan Kurfeld of Germany won the OK Dinghy pre-world event – New Zealand National Championship – at Wakatere Boating Club over the weekend. Kurfeld finished two points ahead of Britain’s Nick Craig, with Luke O’Connell (image) in third and first Kiwi. 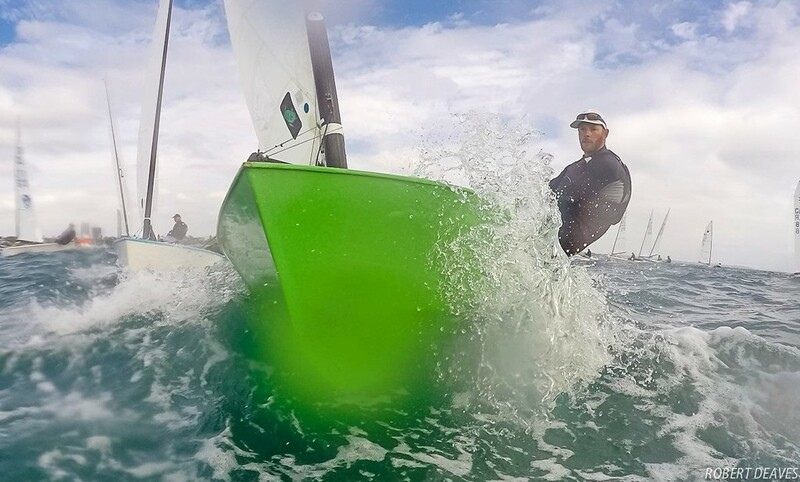 The fleet has a few days off before the 2019 Symonite OK Dinghy World Championship begins on the 11th February.